As well as creating Sculptures for artistic exhibitions Fleeting sculpture creates bespoke sculptures for any event. 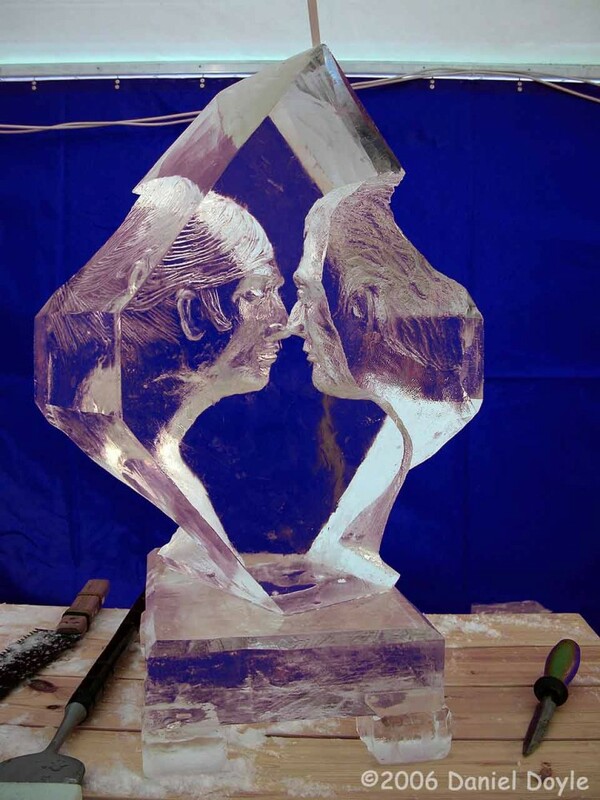 Be it Sand or ice we can design and create a sculpture that will be a wonderful center piece for any occasion. 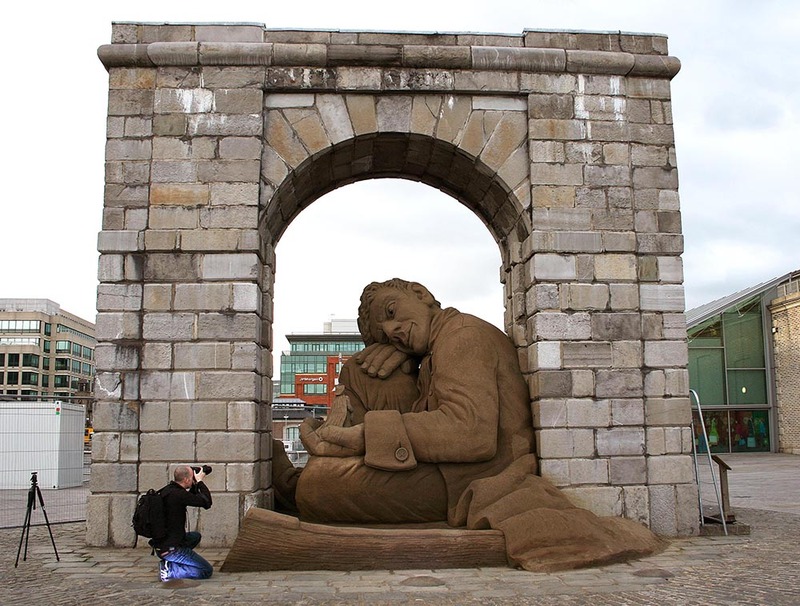 With sand we can build an individualised sculpture for corporate events and advertising campaigns. Below are examples of some of our previous works, As usual we always try to bring artistic flair to our designs and creations . 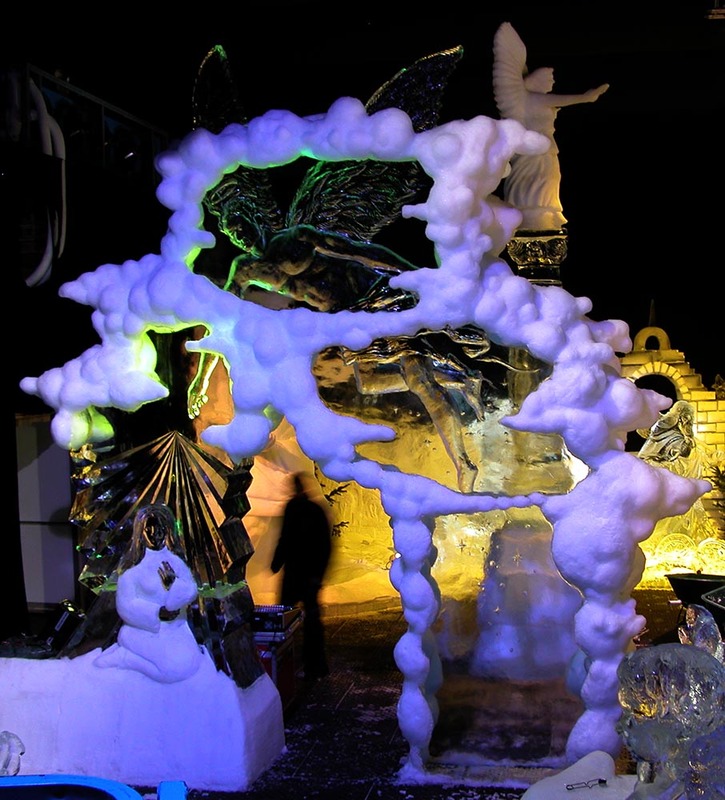 With specially created Iceblocks Fleeting sculpture can create any sized sculpture from a beautiful center piece for your dinner party to a full sized ice bar. Please contact us with your enquires and we will talk you through the many possibilities. Here are some examples of our previous works.